The shoe has been designed to deliver maximum performance, speed and responsiveness to the court. Nike says Chris Paul was incredibly involved in the design process of the shoe — working closely with Jordan Brand designers to create a shoe that is made specifically for his game. “I take designing the shoe very seriously,” he said. 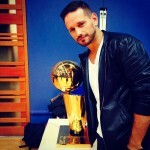 “I like the testing process, refining the details and pushing the limits on performance. 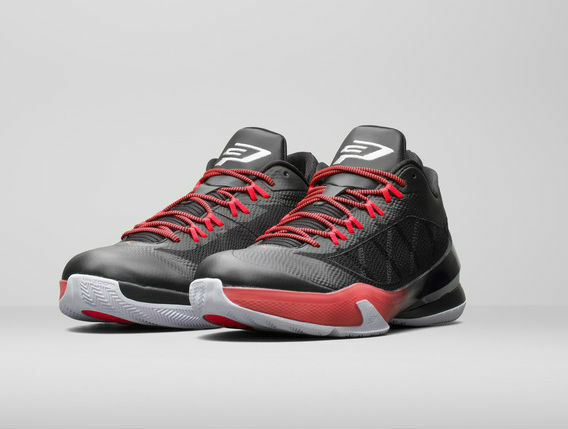 The Jordan CP3.VIII launches on November 1st in two colorways: Black/infrared 23/white and cool grey/white/black. Next Story → NIKE MATCH UNDER ARMOUR DEAL?